Rajasthan is famous for its rich cultural heritage and hospitality. Lake City Udaipur is a best place to travel. There are many beautiful places in Udaipur such as forts, palaces, Hawelis, and temples. You can do many things alone in Udaipur. 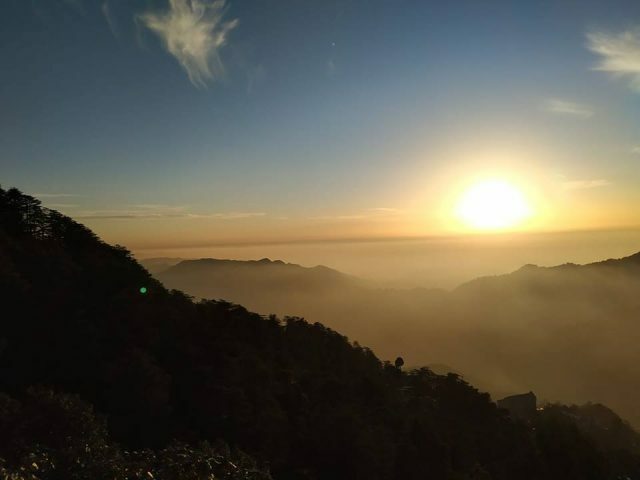 Shimla is a perfect place to spend some time alone. It is a tourist destination with attractive hotels, locations and markets. 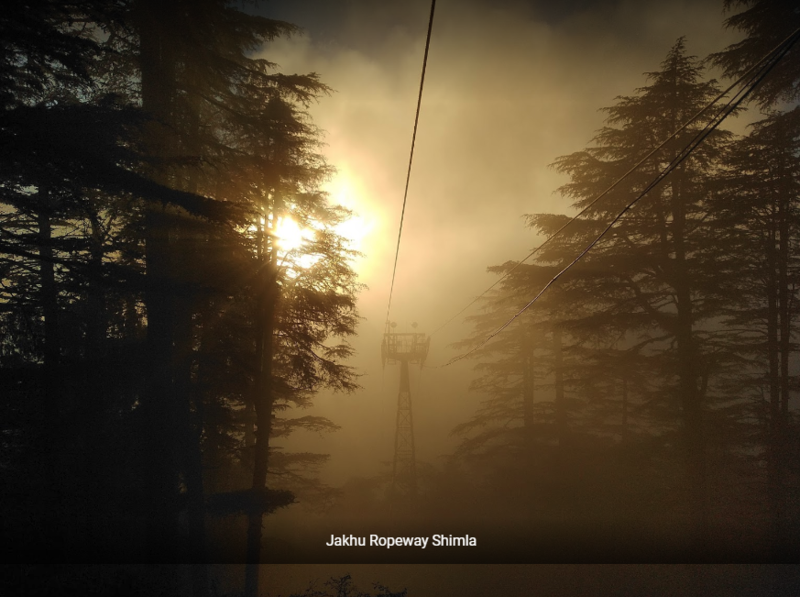 One of the major attractions is a jakhu ropeway, cable car. It is a popular destination where you can enjoy views of Himalayan Hills. Other major attraction is Jakhu hill that is covered with Alpine trees. It is a retreat for a solo traveler. This is surrounded by lush green mountains and towering peaks. It has various adventure sports. You can trek to snowy terrains of Manali. You can also enjoy paragliding, skiing and biking. You can also enjoy Solang valley and Rohtang Pass. If you want to experience mountain biking then Leh Srinagar highway is the best solo tourist destination. It is surrounded by scenic landscapes and provide thrilling experience to the solo riders who want to spend some time alone. You will be requiring backpack, camera and bike to explore Leh and Srinagar. It is the best destination for solo travelers who are interested in river rafting, trekking, bungee jumping, Kayaking, cliff driving and rock climbing. It is also the best place for yoga, Ayurvedic spa and meditation. This monastery is surrounded by snow-capped mountains and streams. It is located at Arunachal Pradesh. It attracters solo travelers and backpackers from all over India and world. It offers camping and trekking opportunities. You can find inner peace and get an opportunity to rediscover yourself with serene beauty. This temple is on the list of UNESCO world heritage sites. The temple reflects rich culture of Chandella rule. It has beautiful sculptures with architectural splendour. You must see the sculpture of this temple once in lifetime. If you want to soak in hot Sun, plunge into Sea, attend rave parties and taste continental cuisines, then Goa is an ideal place for you. You can enjoy your solo journey on adventurous beach with jet-skiing, snorkelling, water skiing, scuba diving and other spa activities. It is famous for Bollywood, night clubs, theatres, pilgrimage spots, stock exchange, beaches and heritage sites. It is known for its beautiful backwater, exotic beaches and stunning lagoons. It is the perfect destination for solo travelers. You meet with new people, discover yourself, explore new places, enjoy freedom and overcome fears. Hence go on a solo trip.